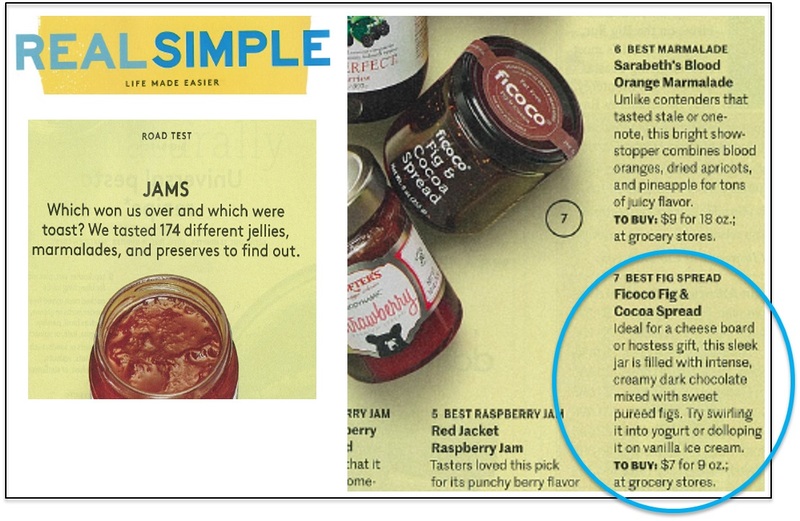 Divina named Real Simple’s Best Fig Spread! Divina Fig & Cocoa Spread is a Real Simple winner! The Supermarket Guru reviews our latest retail sensation. 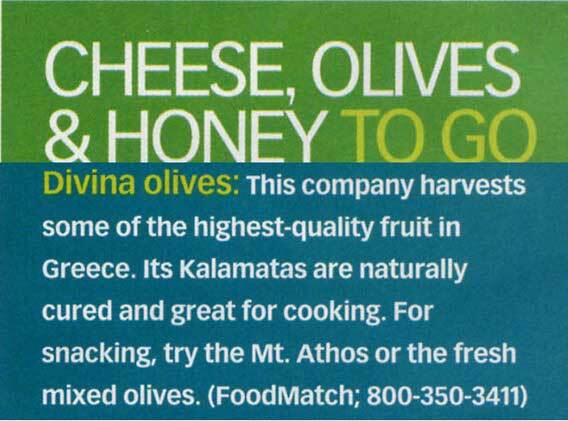 FM Flashback: Oprah knows Olives! This Divina olive shout out from Oprah is an all-time favorite! Read all about the Pacific Northwests favorite pepper! “The Best” Roasted Red Peppers? Divina, of course...according to the Huffington Post! 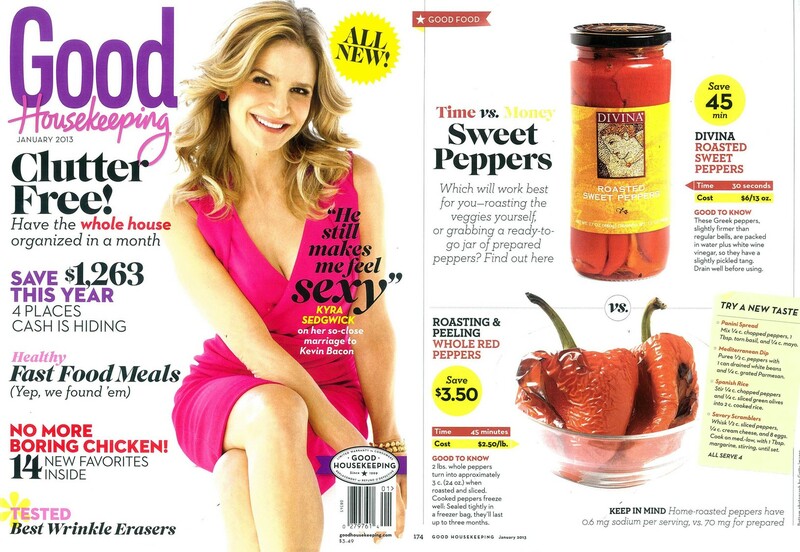 Divina Peppers selected as a top time and labor saver. Why do Chefs love Verjus? The Wall Street Journal explains. Did Rachael Ray call us an Oddball? 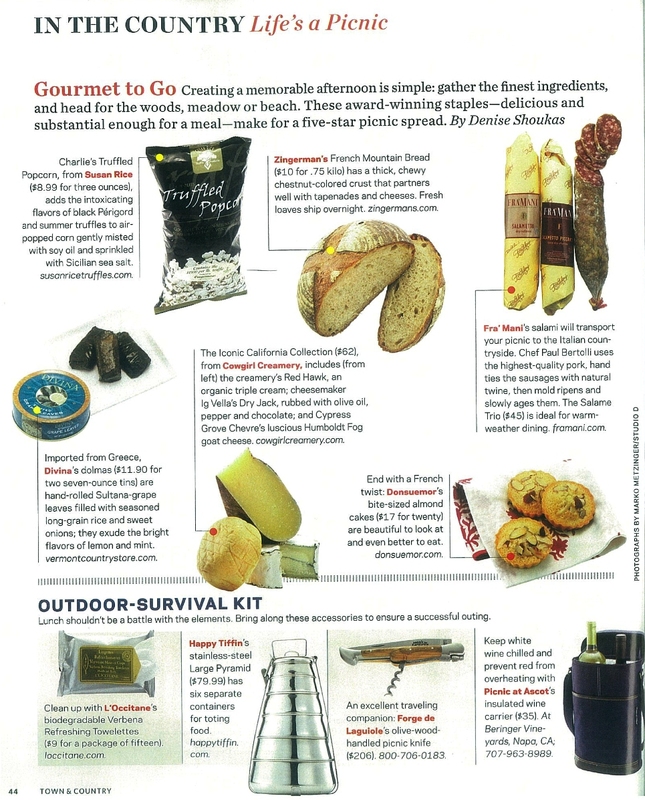 Sundried Tomato Stuffed Olives make another "best of" list! Divina Feta Stuffed Olives are the big holiday winner! 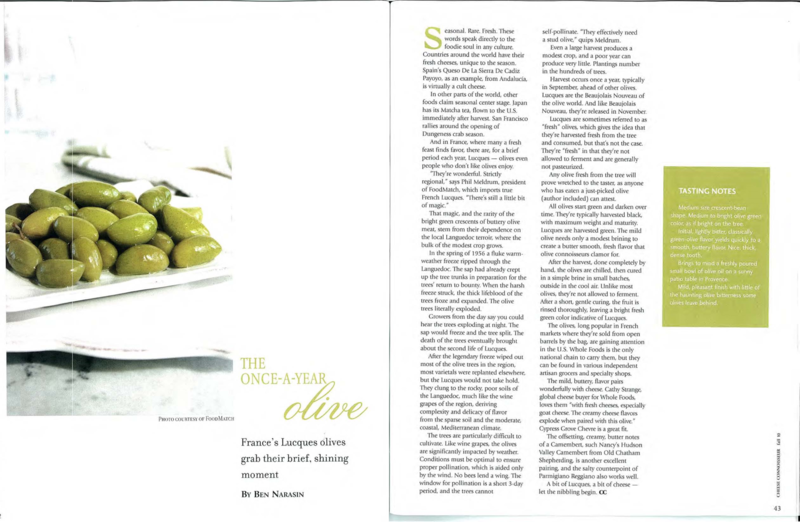 Learn all about the premier French olive varietal from Barnier. Divina Dolmas are the perfect addition for a "5-star Picnic Spread!" 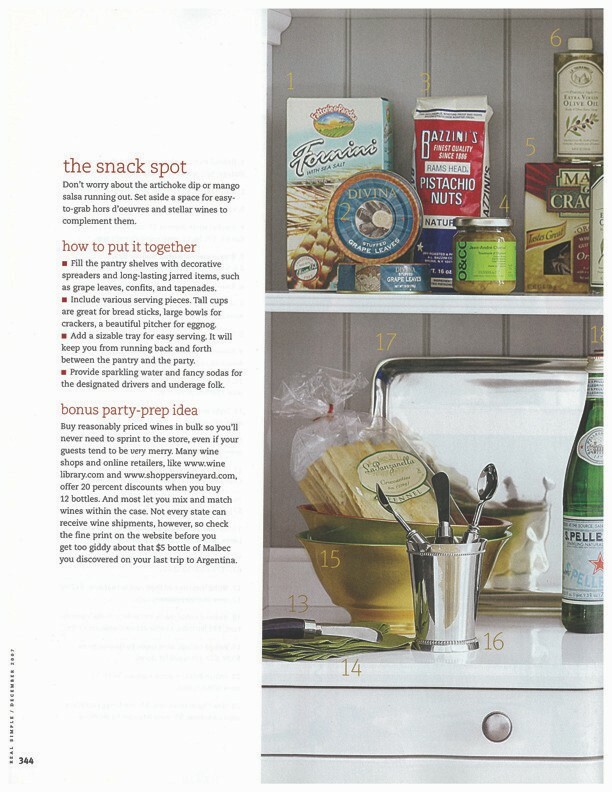 Martha Stewart is a Kalamata Spread fan! FOODMatch on the Food Network! Chef Brett Greenberg's Ultimate Recipe Showdown recipe. Get the party started with our classic stuffed grape leaves.